Agneya Chaturdashi Vrat is dedicated to Hindu God Shiva and is observed on Chaturdashi or fourteenth day of the fortnight of a lunar month. The vrat is observed for long life. The vrat is also dedicated to Agni, the Hindu fire god. 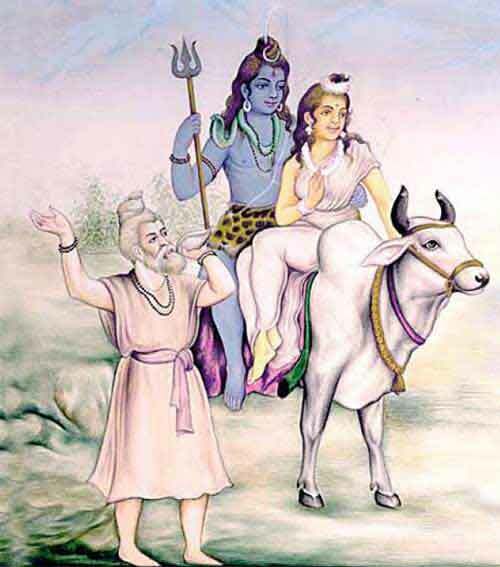 Person observing the vrat should take complete fast on the Chaturdashi tithi and perform Shiva puja. He should also keep jagran – stay awake till midnight (12:00 AM). Then the person should sleep down on floor. Puja includes chanting the mantra Om Namah Shivaya and offer bilva patra or bilva leaves to Shivling. Chanting the Maha Mrityunjaya Mantra 108 times during Pradosh period (evening before sunset) on the day is good for health and longlife. The vrat ends next day morning with puja of Shiva. This Vrat should be performed for a year. It is also highly meritorious to perform Annadanam or food donation or distribute clothes on any day of Chaturdashi Vrat. The vrat should be observed on the both chaturdashi tithi in a month. That tithi should be chosen in which chaturdashi is present during the midnight.